Sky Atlantic will be the exclusive home of Game Of Thrones for its eighth and final season. Those who aren't already paid-up Sky Q subscribers will need to cough-up for a few months subscription to Now TV – the broadcaster's streaming service. Thankfully, there are some great Now TV deals around at the moment ahead of the Game Of Thrones premiere in the early hours of Monday April 15, 2019 when Sky Atlantic will air the episode at the same time that it is broadcast in the United States late on Sunday evening on cable and satellite television network HBO. 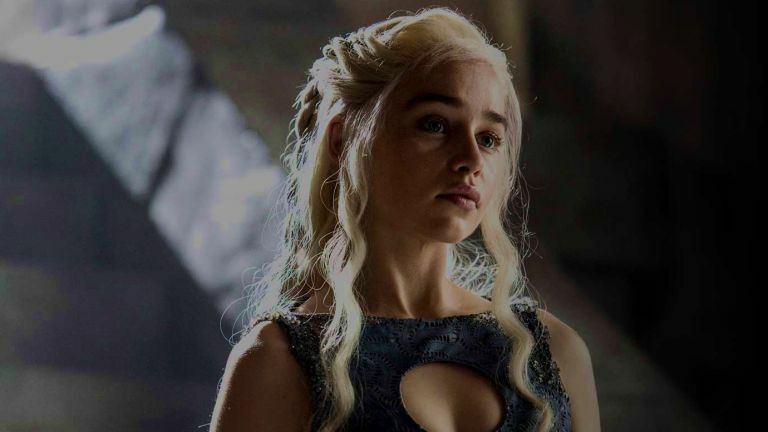 Now TV will make Game Of Thrones available on-demand to catch-up whenever. Episodes are repeated on the live channel on Monday evenings too, for those who don't fancy a very late night before work on Monday morning. Even better, if you're not completely caught-up on the 67 episodes that ave already aired – you can catch-up on all seven seasons and watch all six episodes in the final season of the show for just £10. Not bad considering it costs HBO more than $10 million (£7.5m) to produce each episode of the show. Now TV is currently a £10 special discount on a two month subscription to its Entertainment Pass to new and existing customers. Given that each episode airs weekly, Game Of Thrones season 8 will be done and dusted by May 20, 2019 you can activate the two-month Entertainment Pass (which typically costs £15.98 in subscription costs) anytime from now to be able to finish the season.